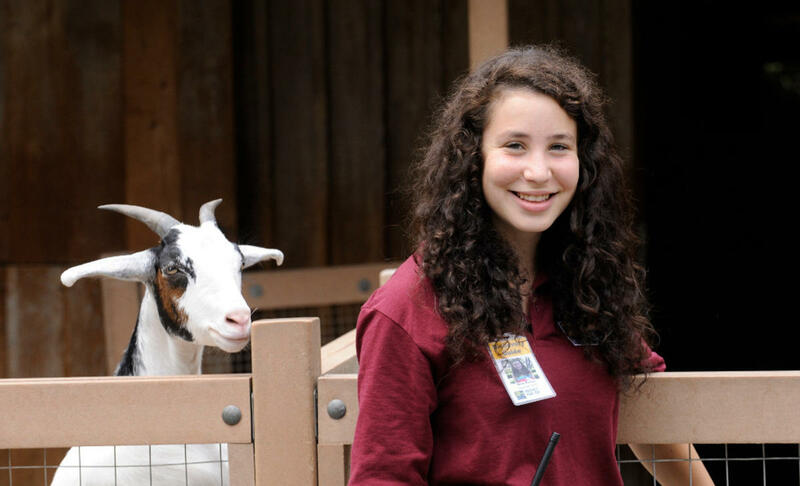 Discovery Guide volunteer positions are open to teens 14 and older. What are the responsibilities of a Discovery Guide Volunteer? As a Queens Zoo Discovery Guide, You will help inspire zoo visitors by teaching them about our amazing animal collection and running interpretive stations around the zoo. To apply for or learn more about the Discovery Guide Program, click here. For additional questions, email qzvolunteers@wcs.org. Thank you for your interest!